I'm sure you've suffered in the past with very abusive and unscrupulous taxi drivers and we all have our stories to tell. 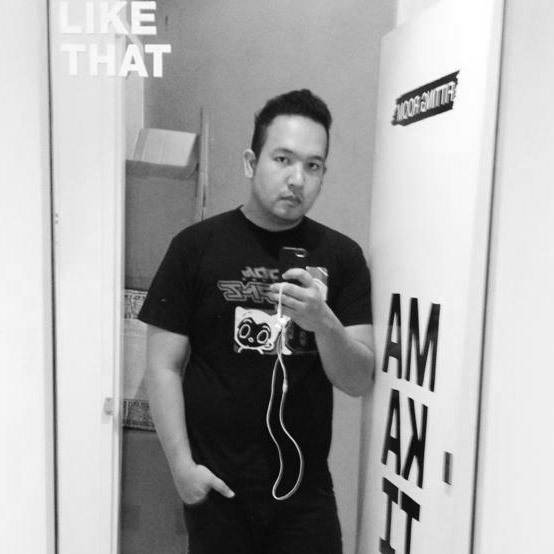 The era of TNVS (Transport Network Vehicle Services) arrived about 5 years ago and has completely changed the culture of ride sharing and the comfort it brings. 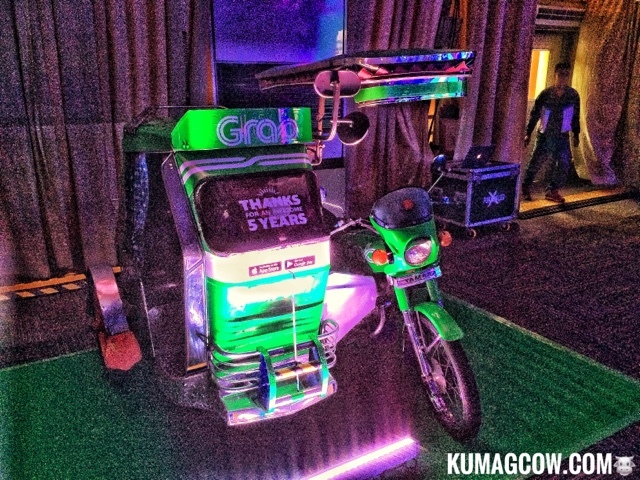 GRAB has been in the country for 5 years and today they're not only celebrating it in a grand way, they are also recognizing exemplary drivers, riders and employees through an awards ceremony they dubbed GRAB Green Light Awards 2017.This is a fitting tribute to the men and women who have worked behind the wheel, on the passenger seat and even the offices of GRAB to make it what it is today. 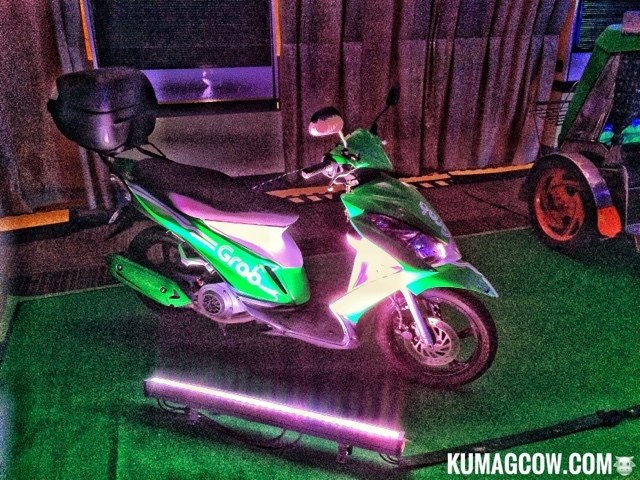 Duing the festivities, there were also 5 GRAB Employees recognized for their undeniable passion for the brand. They also awarded 15 drivers and 5 riders for being true partners for their success, each telling their own stories on how they have been remarkably been helped by the company. 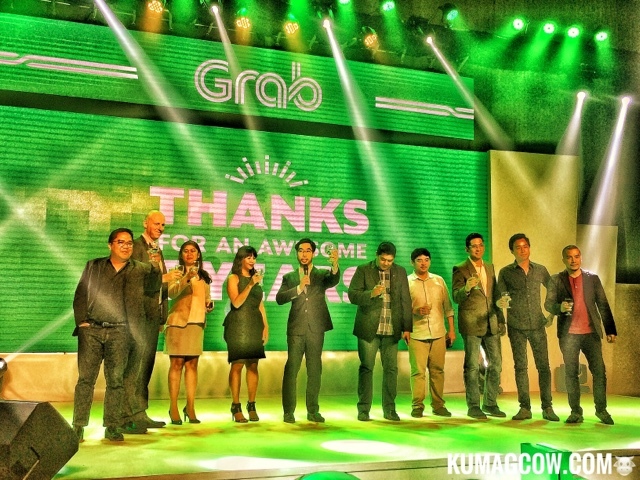 Brian Cu, Country Head of GRAB says "Thank you for a phenomenal 5 years of being with GRAB. 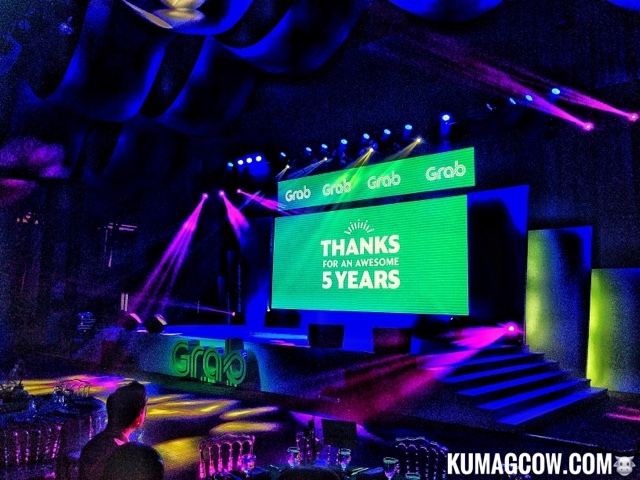 With sheer hard work and dedication to GRAB's 5 years of existence in the country, we wouldn't be able to acheive our goals and evolve as the company in this industry.We have served thousands of passengers and will continue to do so all throughout the years. Grab is taking more opportunities in innovating transportation as we improve the quality of life of our partners, our riders, employees and the community." 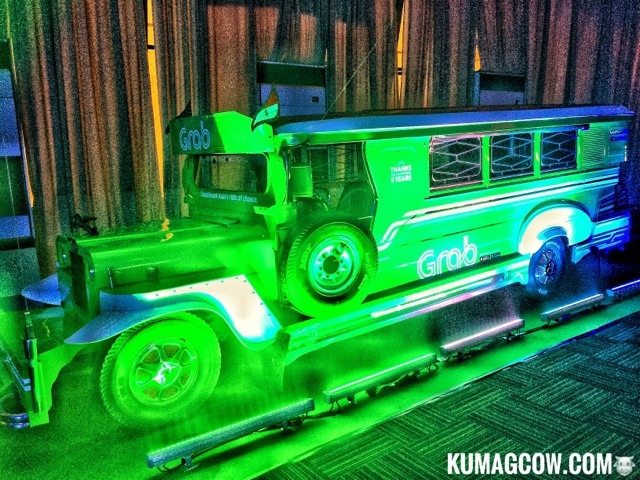 They also have surprised hundreds of passengers during this month with specially packaged GRABCARS that gave away vouchers as they got booked GrabCar, GrabShare and their roster of services. Lorelai Olaia, GRAB's PR says "Tonight we will give proper recognition to people who have made this TNC a good one. 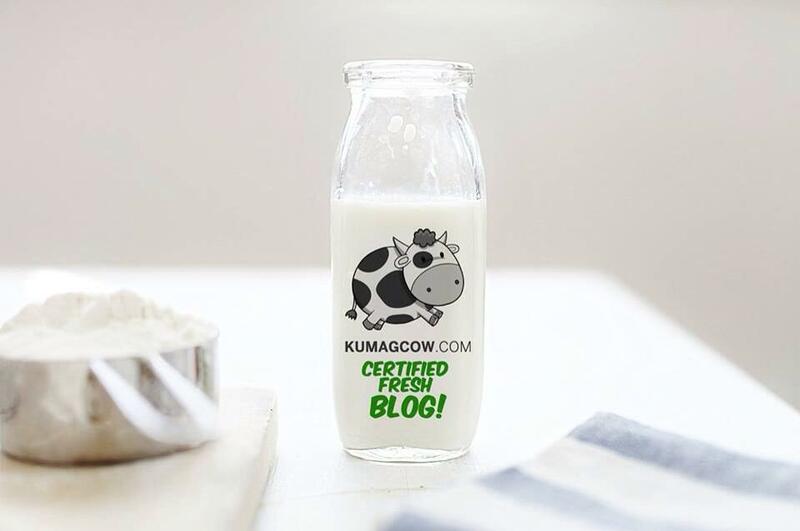 Thank you for a wonderful 5 years!"